I think that’s the most difficult one. 4/10 only. I got some false hope after answering the first one about transparency but then everything was only wrong wrong wrongggggggggggggggggg. I am so ashamed that I didnt know about Inky. ehhhhhhhh. 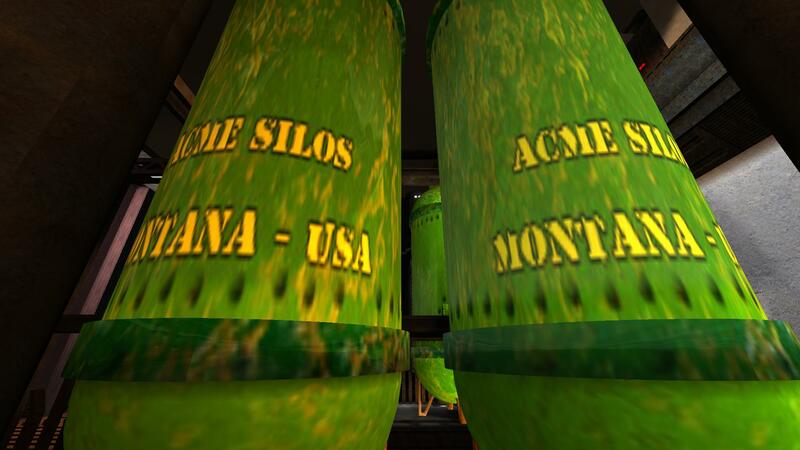 Explain like I’m 5, what’s the deal with Acme Silos? Just a bit of map knowledge for mill, admittedly this was a very difficult question.